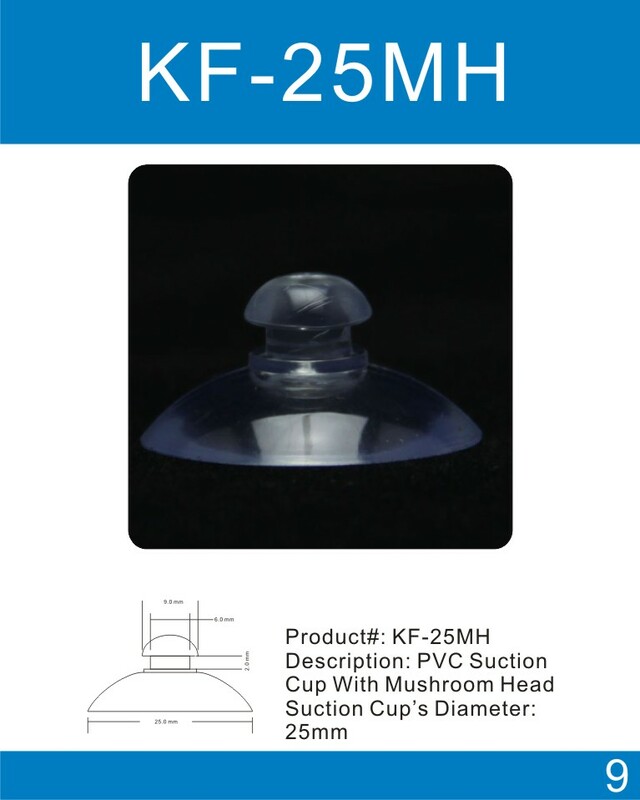 These high transparent 25mm suction cups holder heart-shaped pipe clips are small and lovely, suitable for stainless steel or glass refining device of vertical fixed, as well as joint tracheal cylinder wall fixed. Fit for air aquarium tubing, filter tube, bubble counter, thermometer detector etc. Note: The sucker is possible to be deforming after long time sucking. Only need to pour with hot water 3-5 seconds, it will recover its sucking power at once. At Kingfar POS (Point of Sales Accessories) we are here to help you. If you can’t see what you are looking for, require something bespoke or out of the ordinary, or just need some advice, please do not hesitate to contact us. Our friendly team are always happy to assist. 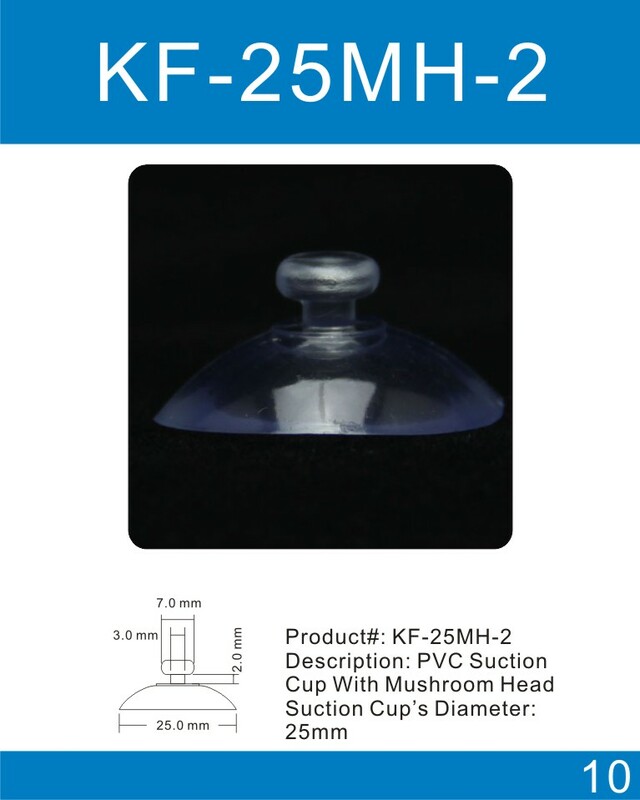 For more information on our 25mm Suction Cups, please contact our sales team. We stock and manufacture a comprehensive range of point of sale and display accessories. At Fulton POS (Point of Sales Accessories) we provide a fast, reliable and friendly service with competitive prices and most products available for next day delivery.